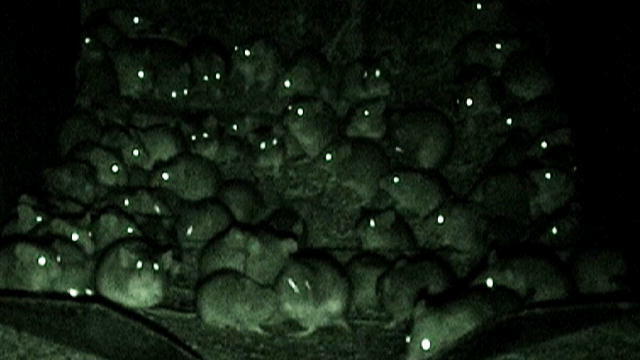 Australian mice plague that occurred in 1993. This was way too fascinating (and creepy) not to share. This infestation got so bad it literally put the nation’s food supply at risk! Straight out of a horror movie, especially the part where they were so hungry and eating the pigs alive. Next Next post: Flying Cars Now Closer To Reality?